The City of Lights, See for yourself. 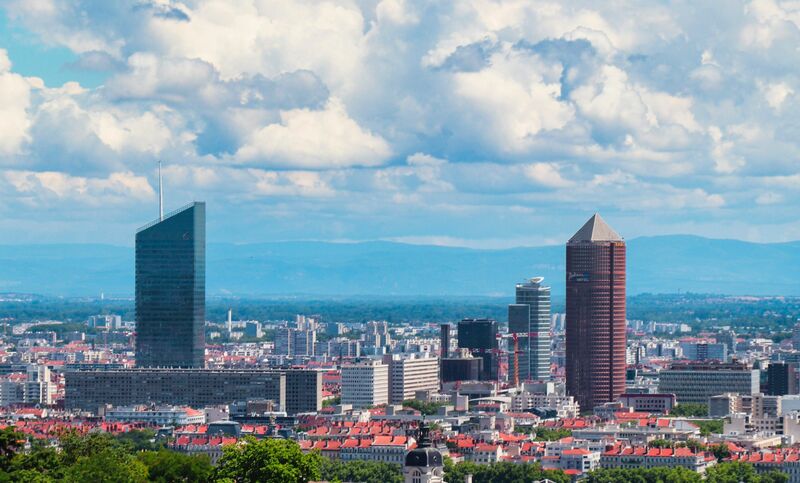 Choose Lyon for its exceptional quality of life, added to its economic dynamism and effervescent cultural life. Your Chauffeured car rental will make you discover the secrets of this city in every nook and cranny. 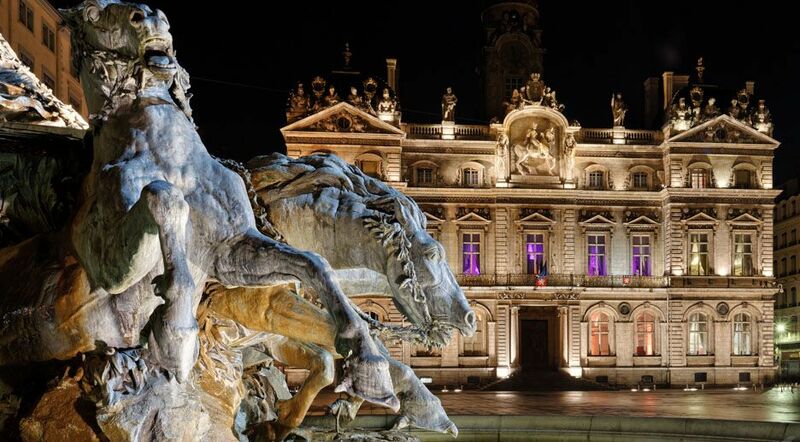 You will visit the most beautiful monuments of Lyon in VTC and dine in its finest gastronomic restaurants. "Un sanctuaire dédié à la vierge marie." Take to the skies with Davoyage VTC and contemplate the breathtaking views of the city of Lyon from Fourviere Hill. The Romans are building their forum, instead of public life, where citizens come to treat their political and legal affairs. Opera de Lyon, said sometimes the New Opera is an opera house located near the town hall of Lyon, and housing a dining representations primarily for Lyon National Opera which represent them operas, ballets and concerts. 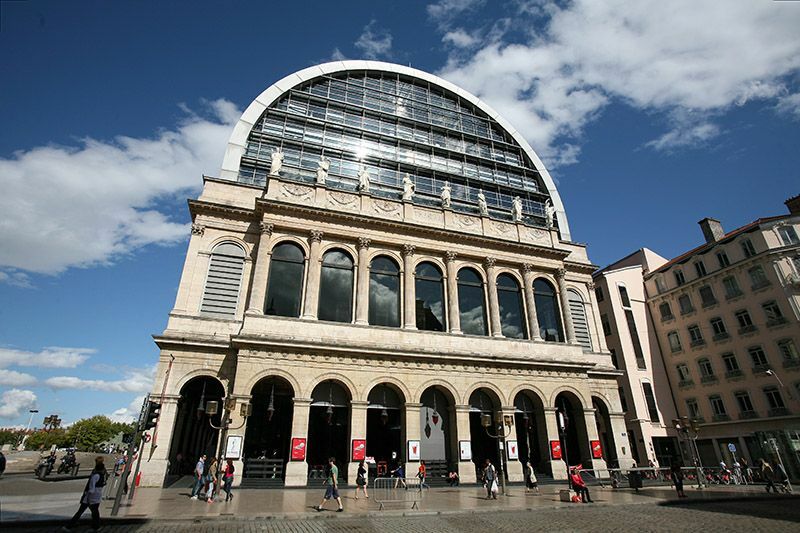 It is the residence of the Opera Ballet of Lyon. Opera fan? Do not miss this stop, Davoyage Private driver is responsible to book the best seats. Les Halles de Lyon covered market comprising sixty traders. 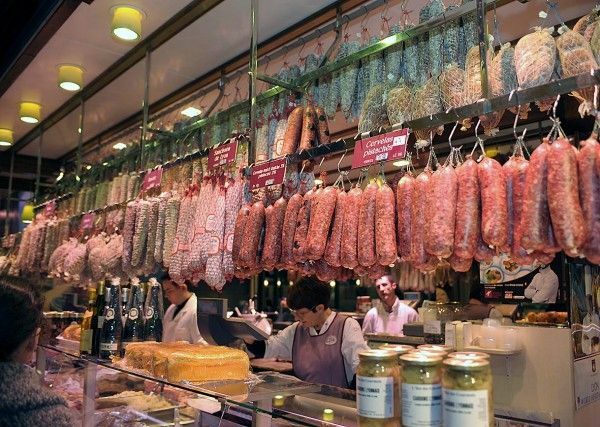 Your VTC will show you in what is called the belly of Lyon, a hotbed of Lyonnaise cuisine. This tasting area, whose name is synonymous with quality and high standards, mark your stay in Lyon. The Tête d'Or Park is an urban park in Lyon, one of the largest in France. 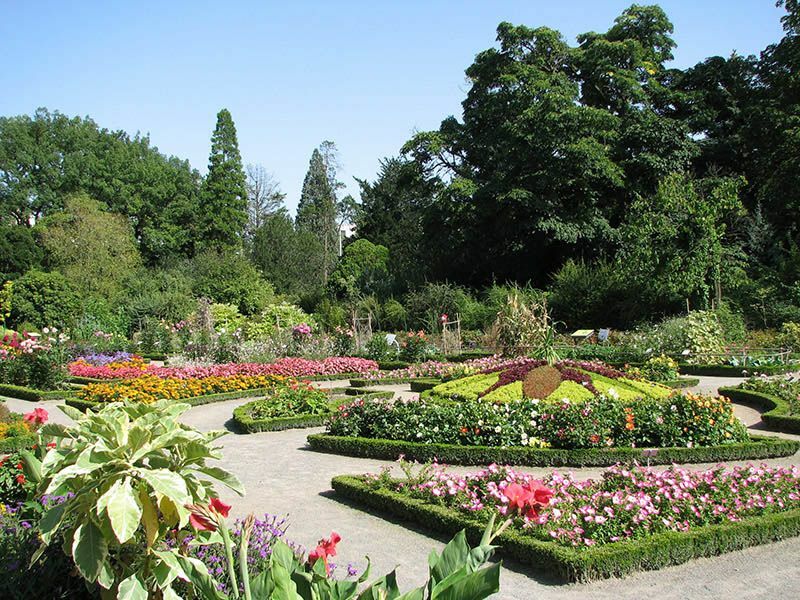 It is also a botanical garden and a zoo especially from 400 animals divided into 64 species. Implement brothers Denis and Eugène Bühler, the park is open in 1857 while the work is not completed. 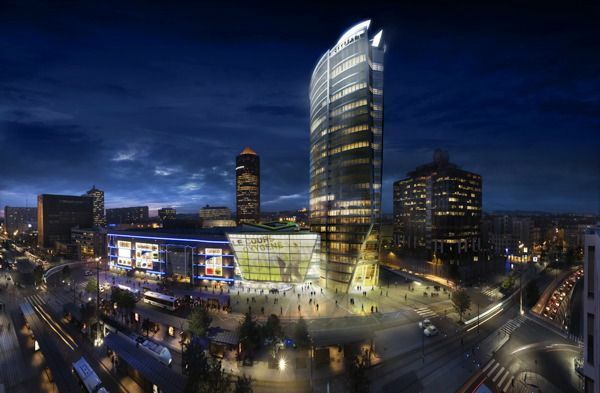 "3ème plus grande place de France." 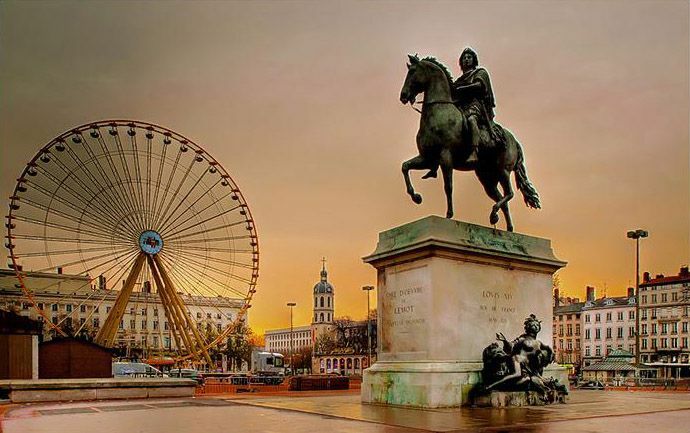 Place Bellecour and Place Louis-le-Grand is the largest square in Lyon and the third largest square in France after the Quinconces in Bordeaux and Place de la Concorde in Paris. The town hall of Lyon, one of the most impressive historic buildings in the city, is located between Place Bellecour and the Place de la Comédie, where he faces the Opera. "Le Pape de la cuisine." 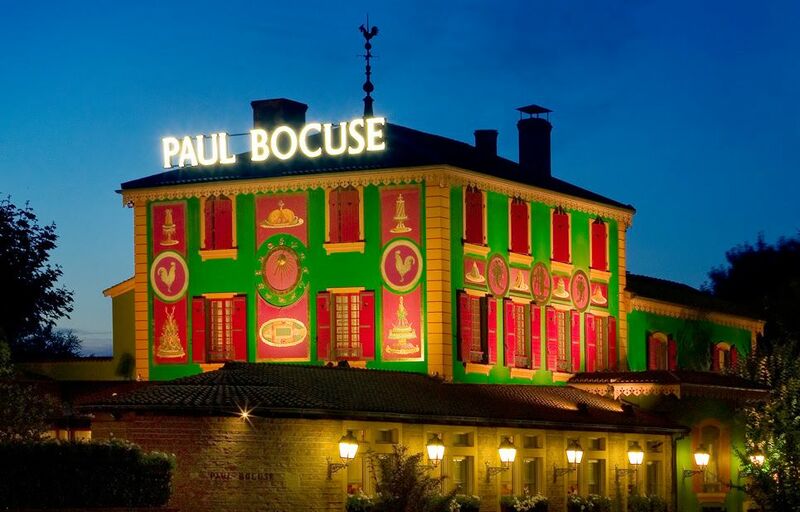 A few kilometers from Lyon, Paul Bocuse restaurant is a legendary place which has seen many famous people. Inside this building high color, discover a temple of refinement led masterfully by Paul Bocuse. Choose a date, your private driver does the rest: booking and providing. "Avec l'avion, nous avons appris la ligne droite." 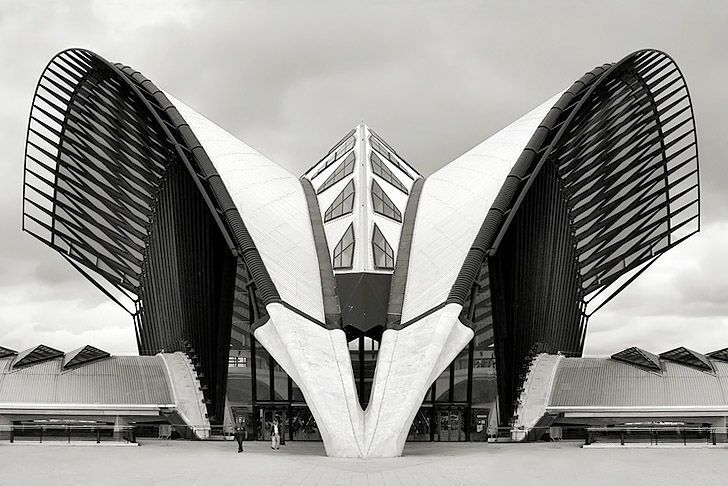 The airport of Lyon-Saint Exupery is formerly known as Satolas Airport. Your private driver VTC Davoyage offers transfers entre Saint-Exupéry airport and around Lyon with 7 seats and a wide boot. You Will Be comfortably installed on the Mercedes Viano to start well your stay in Lyon. 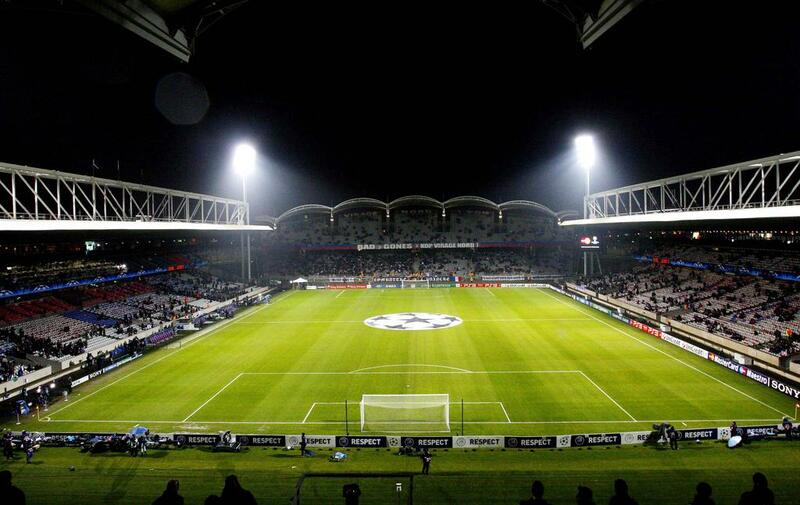 "41 842 façons de voir le match"
The Gerland stadium, the main sports arena of the city, is currently used by Olympique Lyonnais. Champions League or championnait of France, Davoyage Private driver will take you to the stadium for 90 minutes bohneur. "Deuxième quartier d'affaires de France." 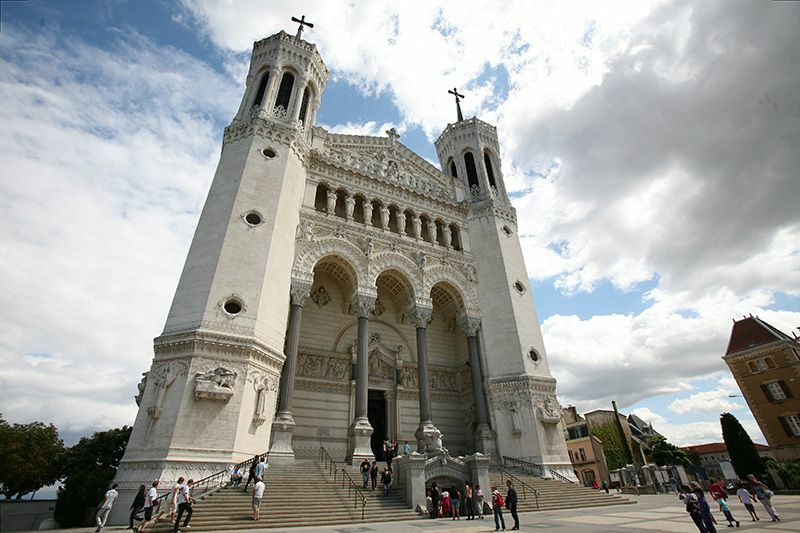 The district of La Part-Dieu, located in the 3rd district of Lyon, is considered the second city of Lyon. On a business trip, your private driver accompany you discreetly. Your VTC will also be responsible for transfers to and from the Part-Dieu station. 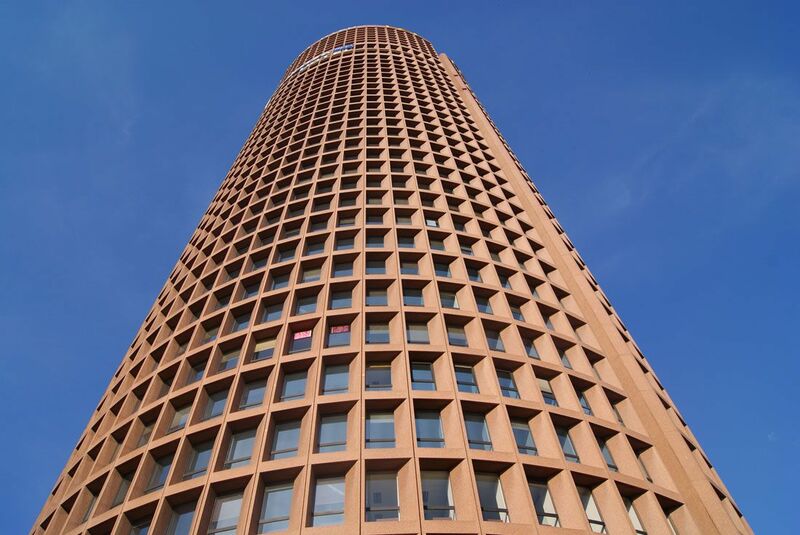 These seven floors are home to the highest hotel in Europe: the Radisson Blu Hotel. Your VTC Davoyage drop you at the foot of the tower Part-Dieu where an elevator will take you to 145m of height: enjoy the view.